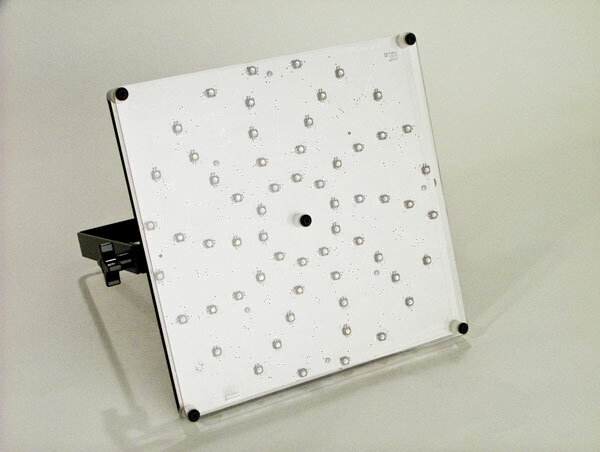 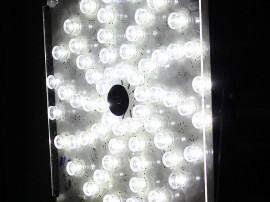 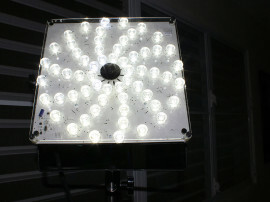 LEDStorm Panel Light, an 12” by 12” square panel, utilizing bulbs with a 130º angle, arranged in an unique spiral formation, allows cinematographers to shoot with their widest lenses. 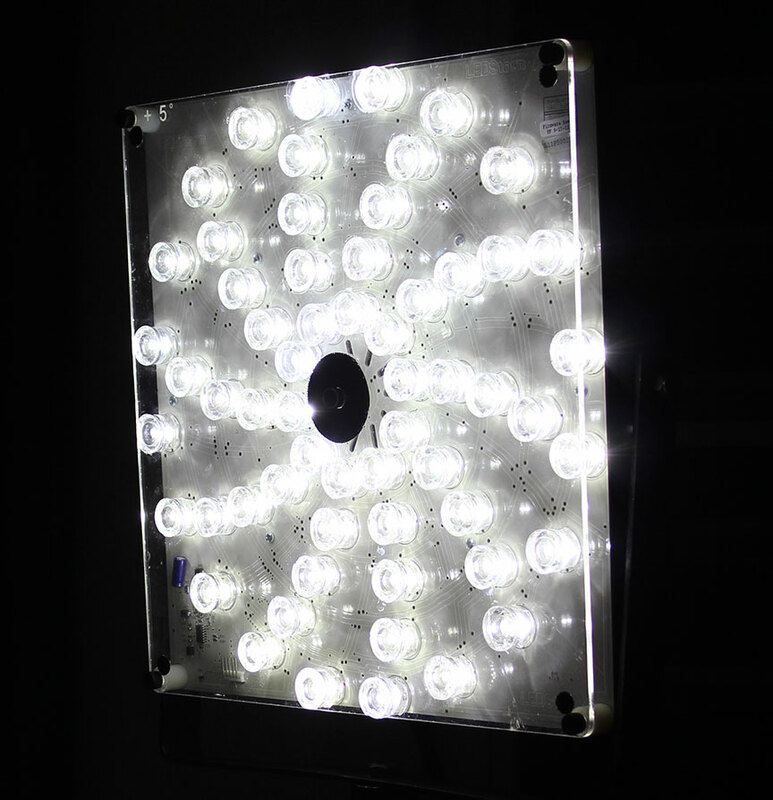 PL-11 is ideal as a “floating hand held light without feeling “sourcey”. 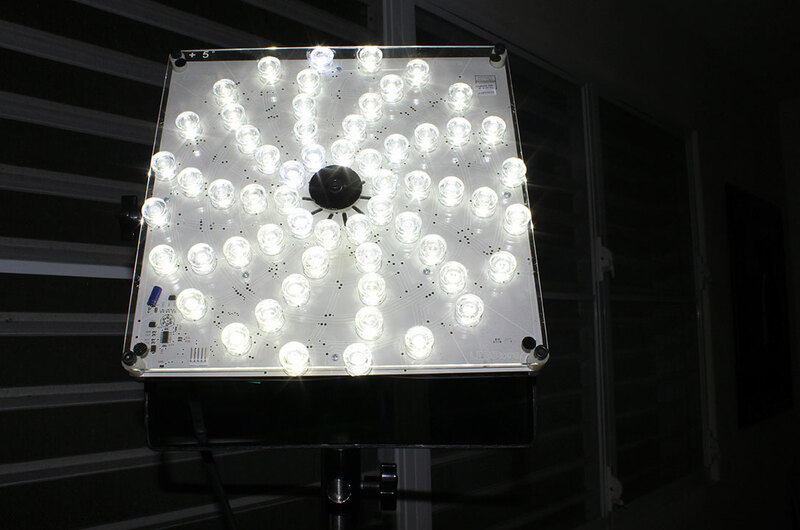 With its interchangeable parabolic lens system the PL-11 can range from 130° all the way down to 5°, increasing its intensity by 5 full stops and its throw up to 75 feet.